Welcome to All Saints Sacramental and Pastoral Co-ordinator (SPC) Home Page! 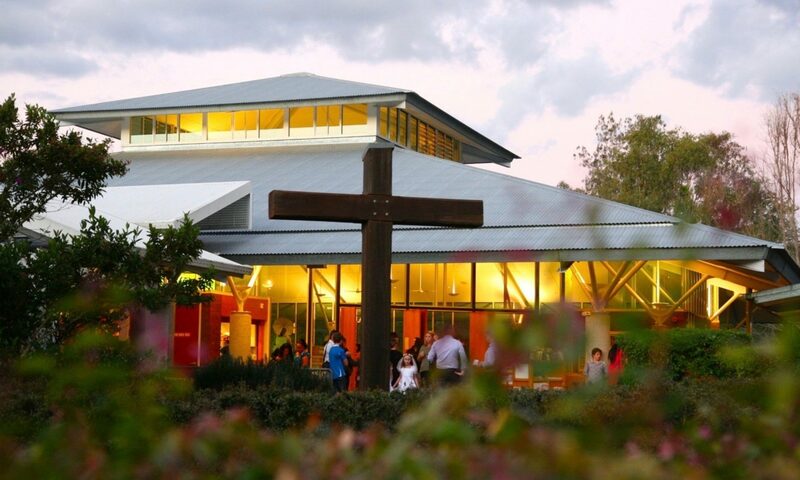 All Saints Catholic Parish ministers to the people of Albany Creek and surrounds, on Brisbane’s Northside. We are a welcoming, inclusive and vibrant community. If you’re looking for a spiritual home, we’d love to have you join us!